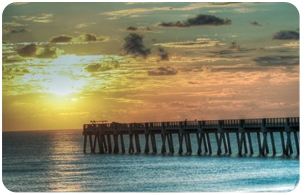 Lake Worth, and the Central Palm Beach area is a vibrant mix of natural beauty, culture, and leisure activities, making it the ideal place for those who call it home to live, work and play. To help make your trip complete, visit the Discover Palm Beach County website. If your first look makes you yearn for a permanent home in Lake Worth, stop in at the Central Palm Beach County Chamber's east office and Welcome Center, located at 501 Lake Ave., Lake Worth. You may also contact the Chamber at (561) 790-6200 or visit their website.